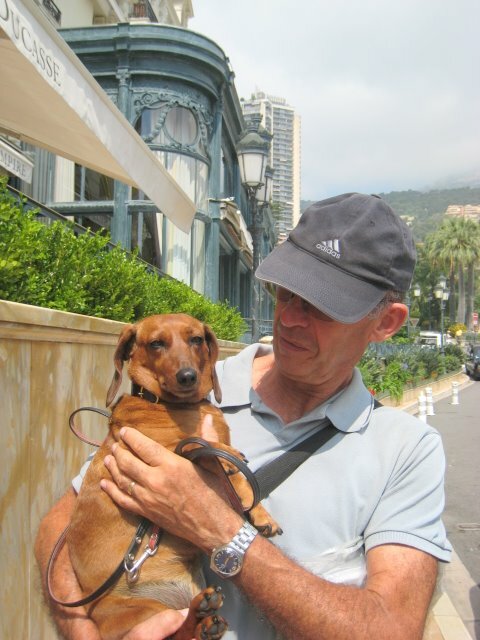 This kind gentleman allowed me to photograph his dachshund in Monaco - just outside the Hôtel de Paris. These two, man and dog, seem a very good pairing to me - they had a great rapport. I got the feeling he so loved his dog and had a great and gentle respect for him. 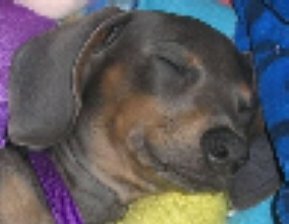 You know I love a weenie dog for sure. They are so lovable.